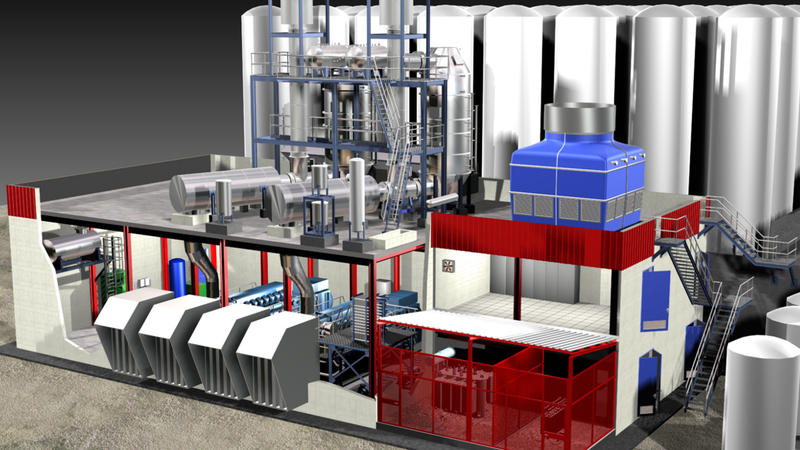 PAPEL ARALAR already had a simple cycle cogeneration plant, based on a 5.9 MW gas turbine and a 3 MW gas engine, with a total power of 8.9 MW. This plant was installed in two phases: the first, the installation of the gas turbine in 1988 and the second in 1996. 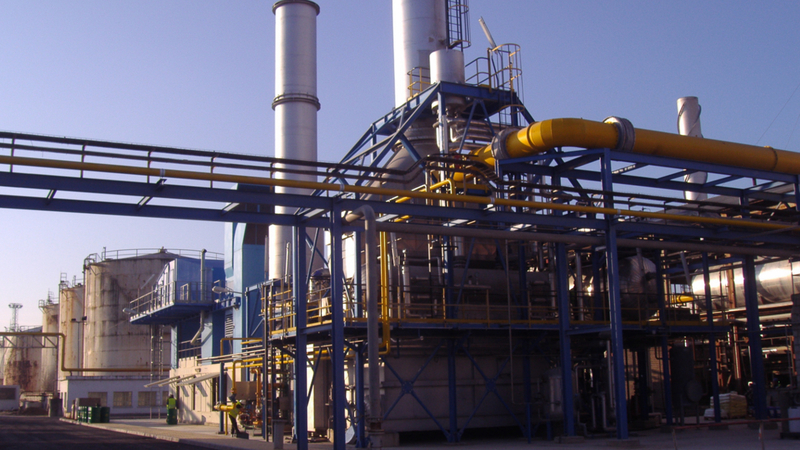 In 2011, the existing cogeneration plant was not able to supply all thermal energy demand and was not able to operate in island mode because of factory's energy consumption (about 11MW). 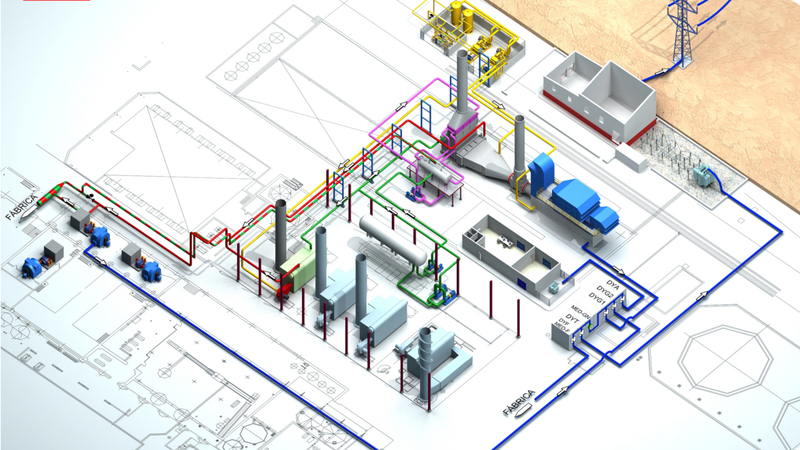 For these reasons, it was decided to make a refurbishment of the existing cogeneration plant to increase its steam and electricity generation, representing it a significant reduction in paper production cost, maintaining the competitiveness in the paper market. 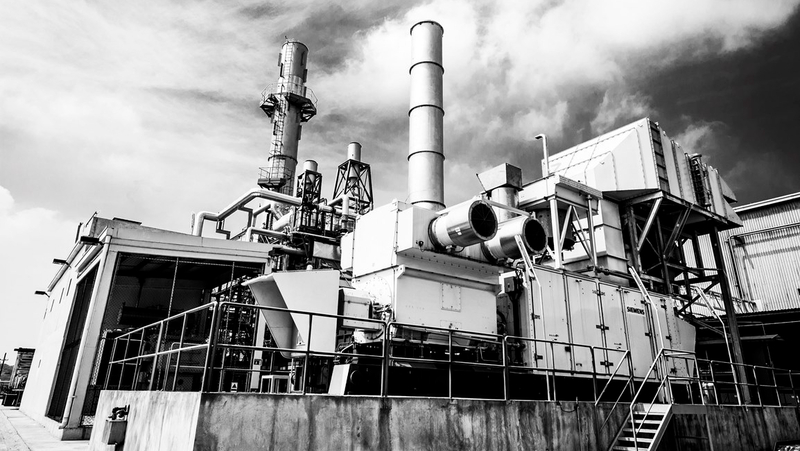 The new cogeneration plant, of about 14.6 MW, is based on a combined cycle with a 12.3 MW gas turbine, a 1.4 MW backpressure steam turbine and a 0.9 MW condensing turbine. 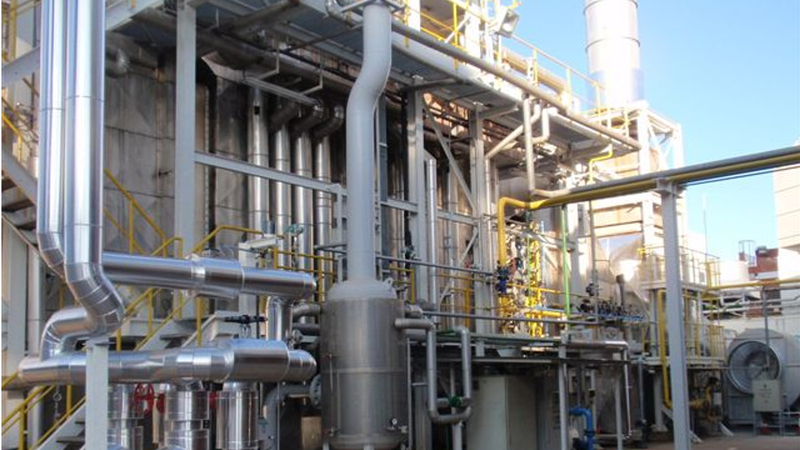 The heat recovery steam generator (HRSG) is able to produce steam at two pressure levels: 20,2 t/h at 40 bar(a) and 450 ºC, and 2.2 t/h of saturated steam at 7 bar(a). For maximum demand conditions (25 t/h) the afterburner is used.